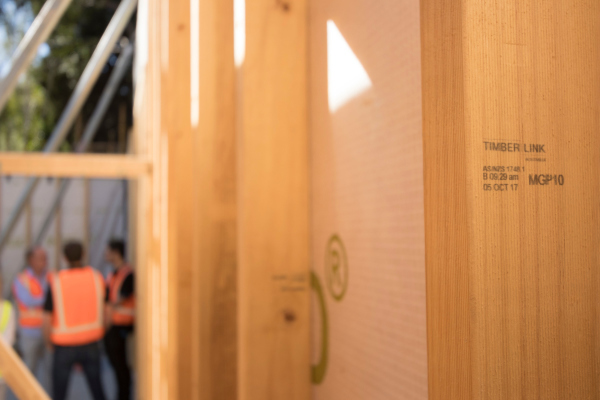 Built Using Timberlink's FSC Certified Timber The environmental impact of the resources we use, both in terms of materials and energy is becoming one of the key social issues of our time. 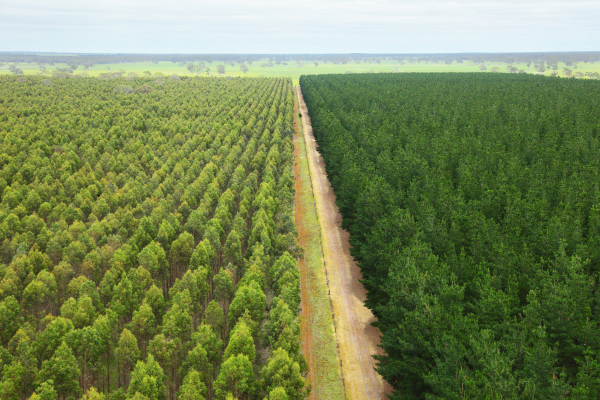 Timberlink is proud to be associated with both David and the Living Building Challenge by providing our sustainably sourced timber that is FSC certified. When asked about the reason they used Timberlink timber David replied, “It just has to be FSC”.